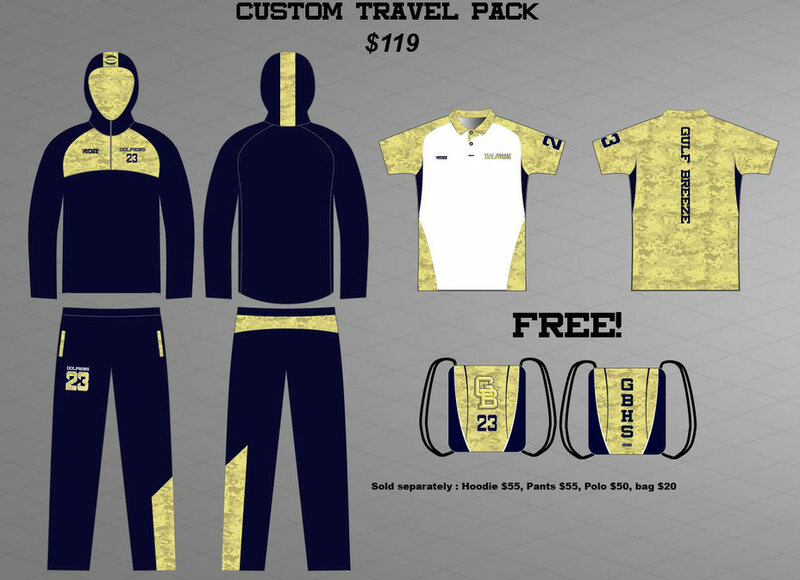 Please send approriate amount through Paypal to ridgesports1@gmail.com. Mention your size and number. 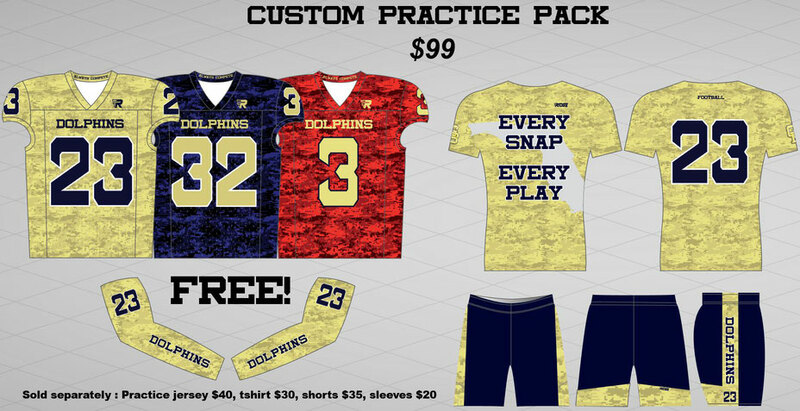 Practice jerseys are S/M, L/XL and XXL/XXXL sizes. You can pay with your Paypal account or by credit card.